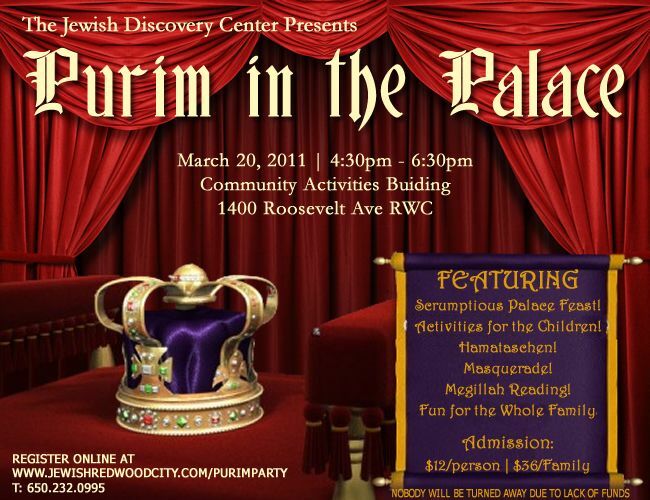 RSVP for Purim in the Palace! I would like to Volunteer! 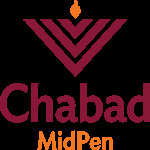 Please contact me!